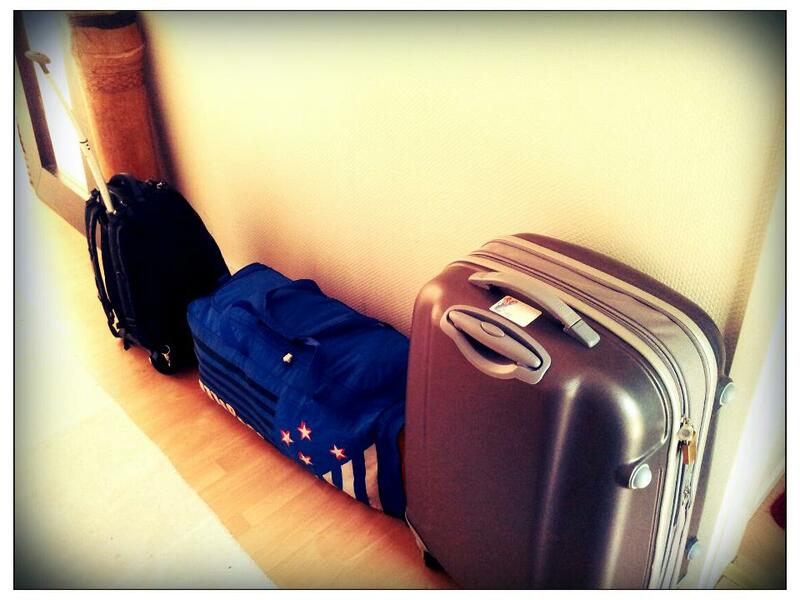 After packing and repacking a couple of times, my bags are now stuffed and ready… think I am exaggerating? … well, my everything I own is in these three bags… yeah! så det så! tomorrow at three thirty the plain leaves. Excited like crazy!